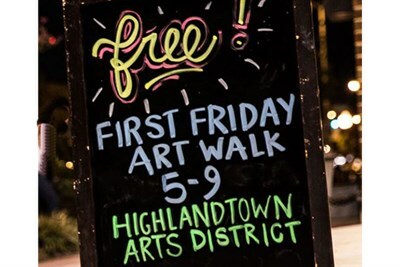 Join us for the 1st First Friday Art Walk of 2019! Kick-off the 2019 Art Walk season with over a dozen venues featuring live music, art demos, drink specials, tasty eats and more. Explore our unique array of shops, galleries, landmarks and murals.